Mountain State Law, a law firm based in Clarksburg, West Virginia, announced an updated range of legal services for victims of auto accidents. The firm offers a complimentary initial consultation to help victims benefit from expert legal assistance and determine the most appropriate course of action to ensure a positive legal outcome and obtain the maximum compensation for their injuries. Mountain State Law serves clients in Clarksburg, Morgantown and the surrounding areas. 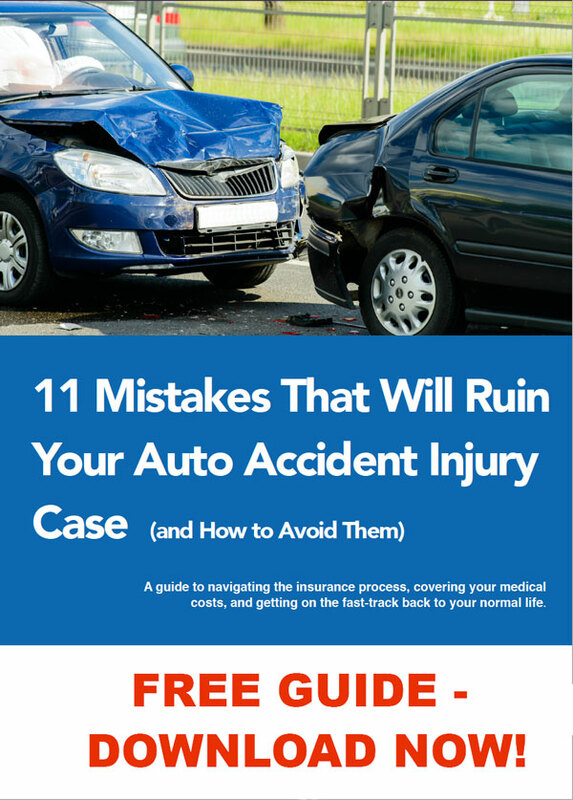 Auto accidents resulting in serious injuries can have life-altering consequences, with victims often facing the prospect of extensive financial expenses associated with medical bills and lost wages. Working with an experienced attorney can make the difference between obtaining the maximum due compensation and having the case dismissed due to inadequate legal representation. 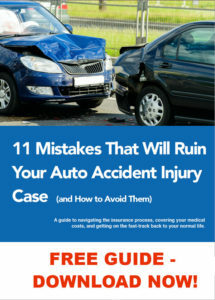 Mountain State Law announced that it can provide complete legal solutions for victims of auto accidents. To ensure prompt, convenient and supportive services, the firm offers a free, no-obligation initial consultation with expert attorneys Ron Kramer and Sam Harrold. The firm works closely with each client to help them get the best possible representation for their case. Kramer and Harrold have extensive experience in cases involving driving under influence, distracted driving, speeding, poor road conditions and various others, and their impressive success rate demonstrate their constant dedication to service quality and professionalism. The firm specializes in personal injury and employment law, practice areas including car and truck accidents, wrongful deaths, sexual harassment, discrimination and many others.